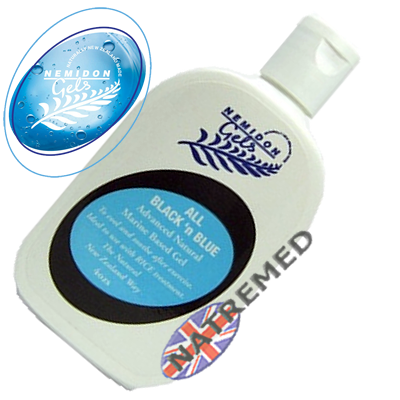 100% natural creme for Pain Relief: Arthritis, Back ache, and sporting injures. 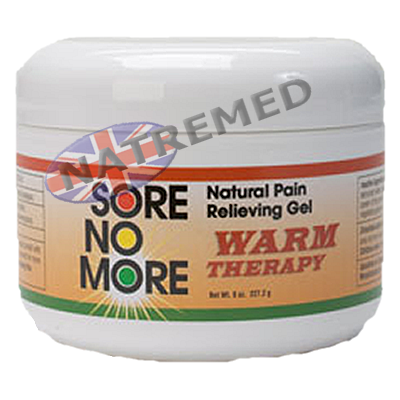 Sore No More WARM Natural Pain Relieving Gel Warm Therapy is fast acting and begins to work immediately once it is massaged onto affected areas. 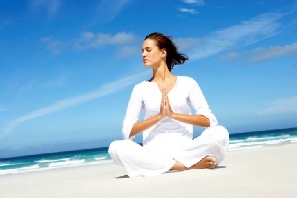 For years Sore No More has provided temporary relief of pain associated with simple backaches, arthritis, bursitis, strains, bruises, and sprains with its unique heating and cooling ingredients. Contrary to other analgesics sold on the market today, which are formulated with waxes, oils, artificial colours, paraben and other chemicals, we carefully selected these active ingredients for the safest results in this product, Sore No More is completely alcohol free, non-greasy, non-staining, and has a light refreshing scent that comes from orange peel extract and witch hazel. Sore No More Cool is no longer a stock item. 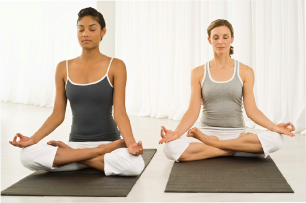 All versions of Sore No More are 100% natural, and are therefore suitable for use by patients that are vegetarian/vegan and those who have religious or ethical dispositions to alcohol.